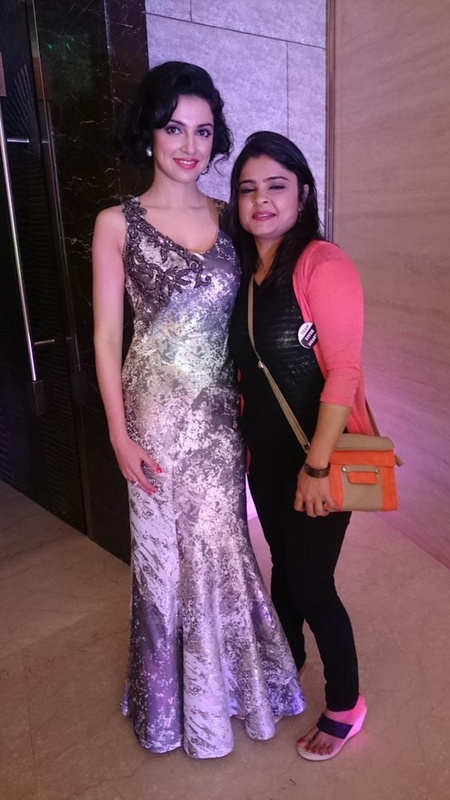 Hemal Thakkar is a professional wedding make up artist based in Juhu, Mumbai. 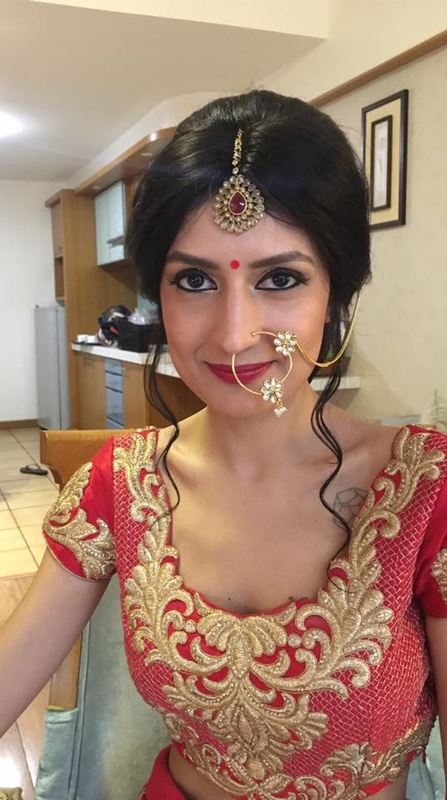 She holds an extensive 10 years of experience in bridal make-up and grooming. In the past, she has worked with various television stars and movie celebrities. 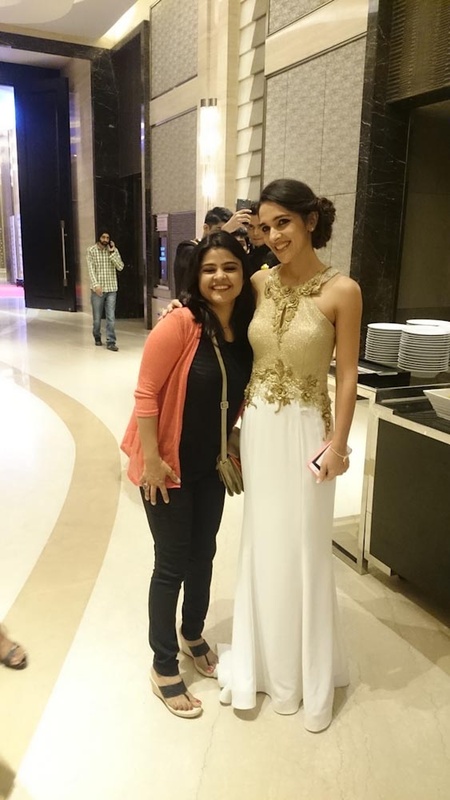 She has also developed an unmatched expertise in bridal makeovers, fashion styling and specific event make-up. 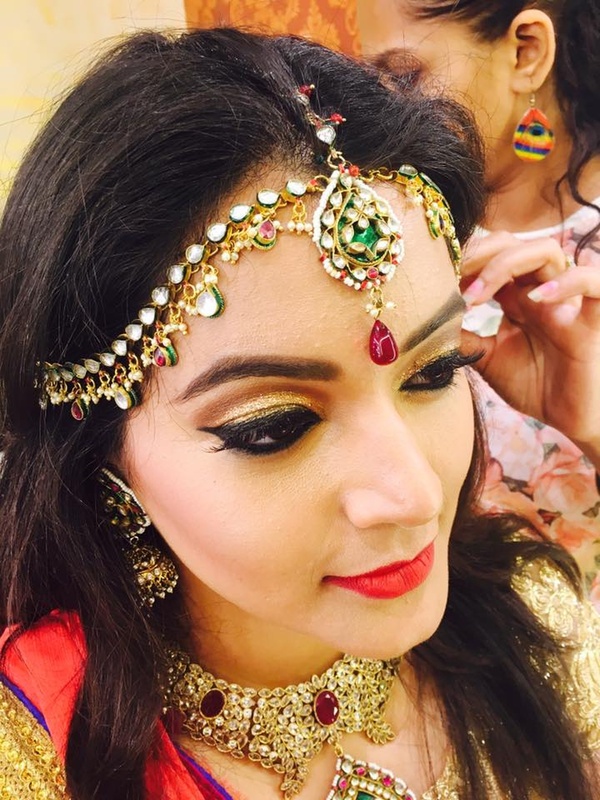 If there is a specific look that you wish to do on your wedding day, share it with Hemal Thakkar and she will definitely exceed your expectations. 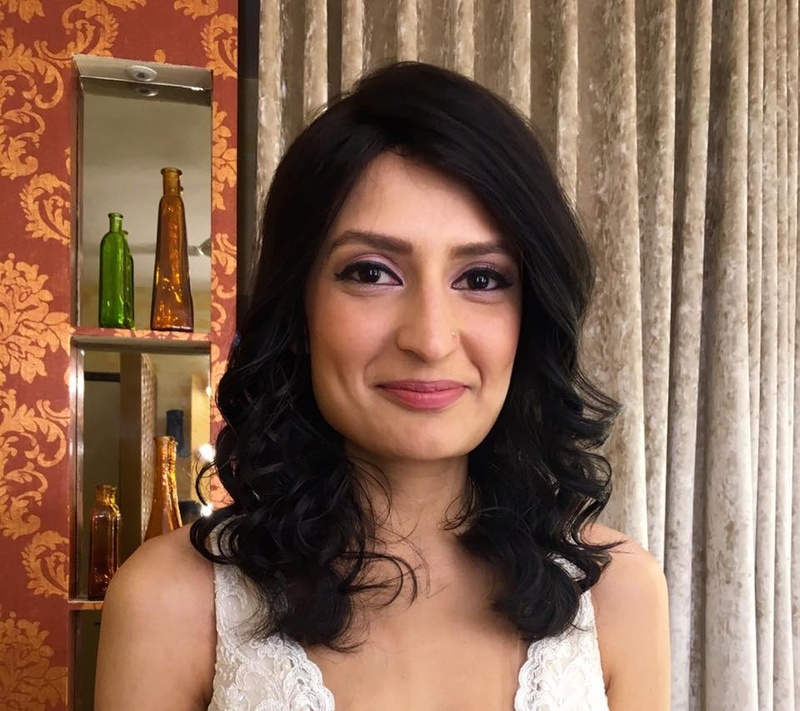 Hemal Thakkar is a Bridal Makeup Artist based out of Santacruz West, Mumbai . Hemal Thakkar's telephone number is 9920455422, Facebook page is Hemal Thakkar and address is JVPD Scheme, Juhu, Mumbai, Maharashtra 400047, India. In terms of pricing Hemal Thakkar offers various packages starting at Rs 15000/-. Has been viewed 22 times and shortlisted by 0 customers over the last month. There are 1 albums here at Weddingz -- suggest you have a look. Call weddingz.in to book Hemal Thakkar at guaranteed prices and with peace of mind.